I do love my coffee. But, during the hot days of summer, drinking a hot beverage is just not appealing to me, at all. When the weather is warm outside I tend to gravitate toward cold drinks. 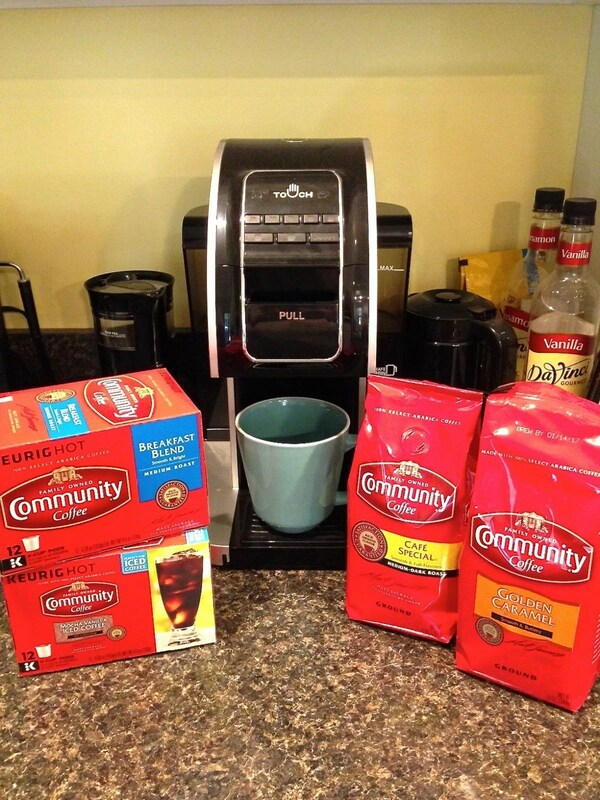 Community Coffee® offers smooth, delicious coffee options of both hot and cold varieties that are available in convenient single-serve K-Cups or in bags of ground coffee.